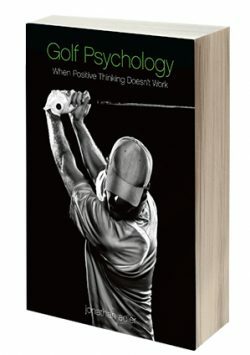 Golf Psychology | Professional Golf Coaching Dorset. golf when It really matters. Learn how to play your best golf when It really matters. Have you ever wondered just how many shots slip away due to your mental ability? Through my experience its not all about simply positive thinking. As a golfer myself, I know only too well that “mental golf”, as I call it, can sometimes drive you to the edge of madness. 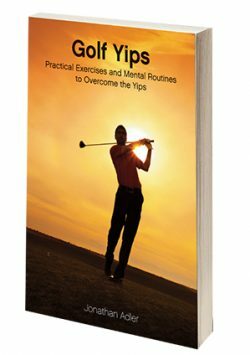 Putting yips or chipping yips – most golfers at some stage of their golfing career would have experienced them to one degree or another. 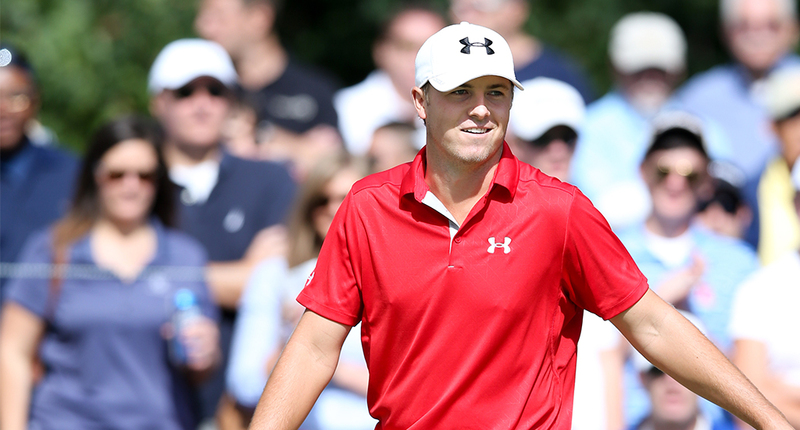 Do you play your best golf when it really matters? When you make a poor swing do you always look for answers from your body? Perhaps it was your mind that got in the way. You try to iron out swing problems, not mind problems. This leaves you feeling frustrated because you cannot find the answers to your questions. Wouldn’t it make sense to stop looking to your swing for all the answers and start looking at yourself? My coaching enables you to experience for yourself the reality of how the mind affects the body. One to one coaching over the telephone or in person can help you to realise your golfing potential. 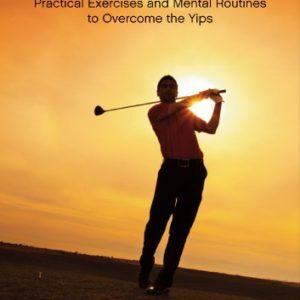 Are you having problems with the Yips? Watch a preview of part one of my putting yips video and find out how I can help you. Do you find it difficult to really let go and play the way you know you can? Coaching by telephone, face to face or attending a Golf School can help you to increase your ability to handle competitive play and allow you to play your best golf when it matters. I have been coaching golfers since 2001, from all of the Tours. European, Seniors, Challenge, Euro Pro, EPD, Jamega, Pro66 and others. See my testimonials page. 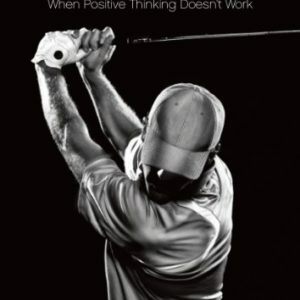 If you are a professional golfer, or a keen amateur, and your results are not as good as you would like, wouldn’t it make sense to stop looking at your swing and start looking at yourself? Do you struggle to perform to your potential in competitions or tournaments? Perhaps you suffer from the chipping or putting yips? If so, then perhaps you might be interested in learning how to develop these skills? Do you wonder why you hit the ball well on the range and not on the course?